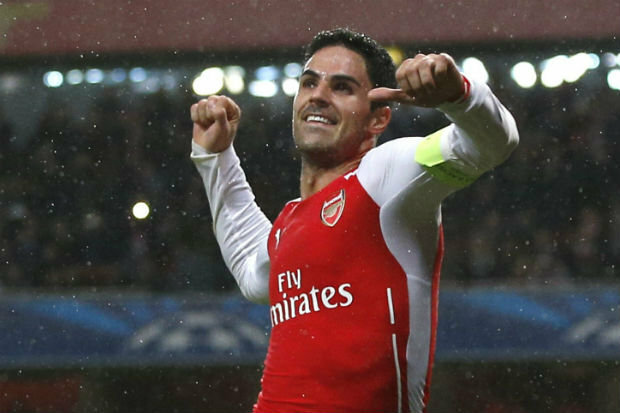 It’s been seven years since fan favourite, Mikel Arteta left Goodison Park for Arsenal and the club have struggled to find a replacement ever since. You get the feeling that in Andre Gomes, they have finally gotten their man. Held in high esteem by the Everton fans even up till this day,Arteta was an undisputed star during his time on the blue half of Merseyside, making a total of 162 Premier League appearances and chipping in with 27 goals. Ask any Everton fan to name the club’s best ever signings and expect Arteta to be right on top of the pile.